With an estimated half a billion dollars of revenue flowing into the NBC coffers each year, the Today show is one of the network's most profitable and enduring institutions, celebrating an astonishing 60 years of outstanding broadcasts in 2012. Many credited perky Katie Couric with keeping Today number one in the ratings during the two previous decades. When Couric's $7 million-dollar a year contract came up for renewal in 2006, she jumped ship to CBS. Couric's replacement Meredith Viera proved to be a formitable host in her own right but she too left the show in 2011 prompting the network to once again cast about for the perfect morning face. 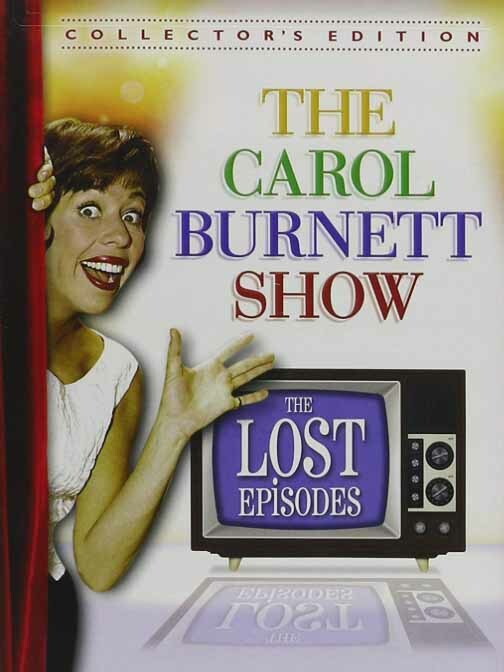 NBC thought they found her in Ann Curry but she was yanked from the show after one year. 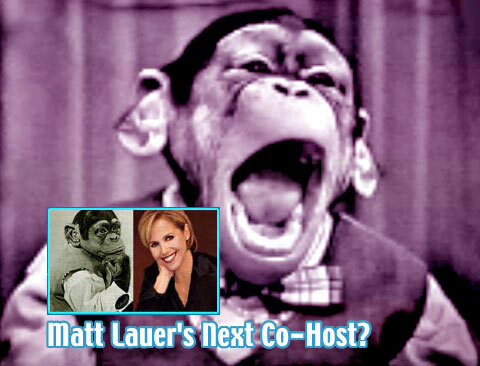 NBC was faced again with a difficult decision - would they fall back on an idea that worked so well in the past and once again make a chimpanzee co-host of the Today show? When Today debuted on January 14, 1952, it was a bold experiment - a daily, network morning news-oriented television program of this scale, broadcast coast-to-coast, had never been attempted. 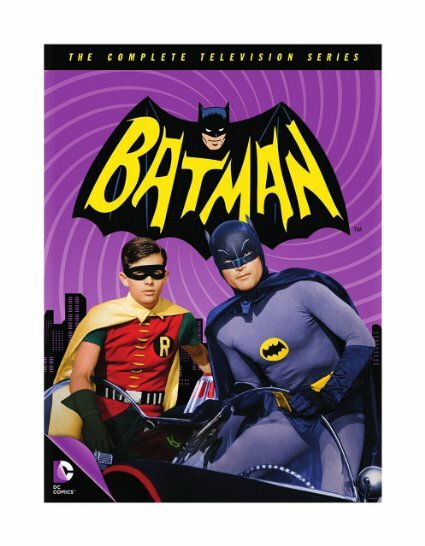 Given the tremendous limitations of early TV technology, it's a wonder they pulled it off. NBC vice-president Sylvester "Pat" Weaver had high hopes for the production, but only 31 affiliates and one lonely sponsor signed up initially. The whole notion of people viewing television (what little there was) in the daytime was a major hurdle for the show to overcome - watching TV during daylight hours was considered decadent behavior in 1952. 'Today' was originally hosted by breezy radio personality Dave Garroway, Jack Lescoulie was the sports commentator while Jim Fleming read the news and pointed to pictures on the wall that represented the top stories. The innovative program was broadcast from the RCA Exhibition Hall, complete with the latest high-tech equipment, clocks tuned to various time zones on the walls, and a window on the street where people congregated in the mornings to be captured by the NBC cameras and wave to the folks back home. The show's pace was slow and steady - often the program would broadcast 4 or 5 minutes of nothing but the crowd outside while music played. But then, life generally moved a bit slower in the fifties. Keep in mind, only one in ten households had a TV set in 1952; it was a genuine technical marvel that folks around the country could be looking live at people standing on a street corner in New York. 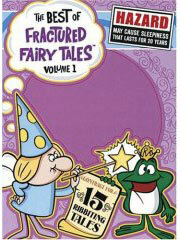 After the first year, ratings and ad sales were so dismal the staff was certain that cancellation was inevitable. Critics served it up cold. 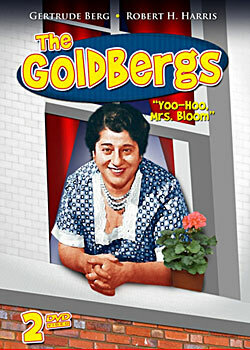 TV writer Jack Gould pronounced, "In the jargon of show business, it needs a lot of work." "Who the hell wants to know what time it is in Tokyo?" was another critic's take. One columnist sassed, "Do yourself a favor, NBC, roll over and go back to sleep." There were internal conflicts as well. The NBC news department was resentful of the attention given to this new program, they steadfastly refused to give Today any exciting news footage. 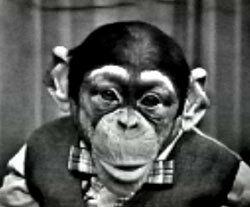 It wasn't until a chimpanzee named J. Fred Muggs joined the cast in 1953 that the show really took hold with the public. Kids and adults alike fell in love with the furry beast cohosting the 'Today' show and ratings jumped. Why a chimp? 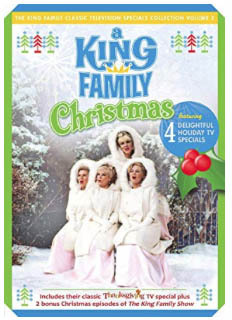 Because kids were initially the prime motivating force behind the sales of TV sets in the early-fifties. 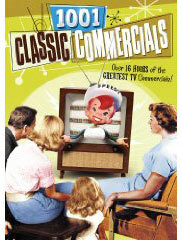 Howdy Doody was such a marketing phenomenon that parents flocked to television dealers so their kids wouldn't feel deprived; if the neighbors had a TV set, they had to have one, right? 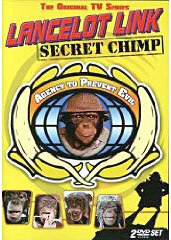 Staffers balked, the newsman walked, but the chimp was hot. 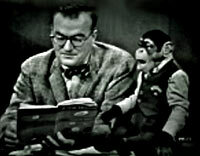 Frank Blair was brought in to replace newscaster Jack Fleming who quit in disgust at having to share the screen with a primate. 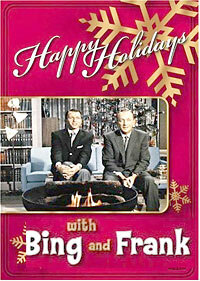 Frank Blair stayed for the next twenty-two years as the news reader / anchor of Today. Of course, in many ways, Today in the fifties was a different program than the current edition. Sure, the broadcast gave us the national news, weather from around the country and interviews with important guests, but there was the added bonus of comedy sketches, long stretches of time with the camera focused on inanimate objects, and the hosts reading from books. 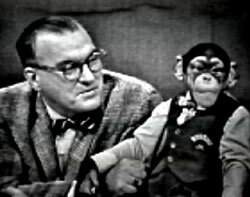 By 1957, the show was a solid moneymaker for NBC and J. Fred Muggs was a genuine TV superstar. 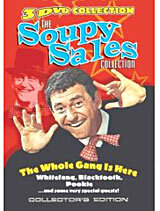 He was even a panelist on NBC game shows of the time! Videotape did not exist in the 1950s and film was too time consuming so Today aired live, broadcasting three hours a morning. However, the program was seen for only two hours. Here's how it worked. The East Coast watched the live feed beginning at 7:00am while the West Coast joined in with the 8:00 hour (5:00 PST). 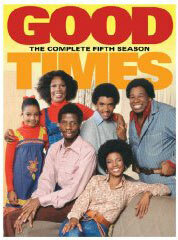 The East signed off at 9:00am; that's when the cast would recreate the first hour for the West Coast viewers. If a guest did an interview in the 7:00 segment they would have to wait around 2 hours to do it all over again at 9:00 (6:00 PST). And the show undergoes major changes. 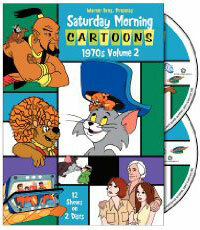 In 1970, Today show producers approached talk show host and Jeopardy creator Merv Griffin to host the morning show. TV Guide's Today Show Page, with TV Listings, Photos, Videos, Exclusive News and More.